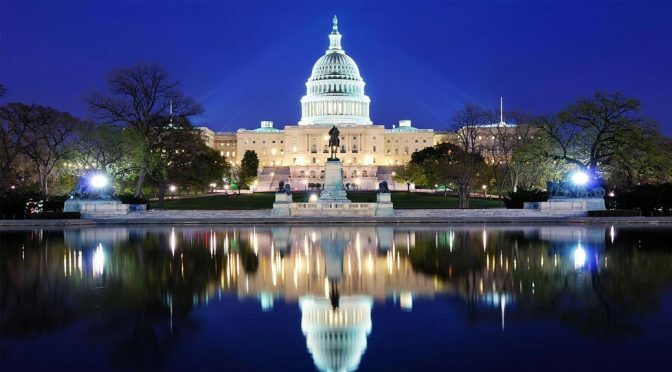 St. Paul’s youth in ninth through twelfth grades are invited to join Director of Youth Ministries Nick VanHorn on an Episcopal Pilgrimage to Washington, DC, Sunday, July 21 through Friday, July 26. The group will view historic places through the lens of the Episcopal tradition, studying social justice at the steps of the Lincoln Memorial where the Rev. King spoke and discussing supersessionism after visiting the Holocaust museum. The group will also visit the Museum of the Bible, the National Cathedral and other “surprise” locations. The cost is $425. Registration and a $100 deposit are required to reserve a spot. Scholarships are available. Deposits are non-refundable unless all spots are filled. Space is very limited and will be filled as registrations and deposits are received. A waiting list will be kept once all spaces have been filled. For more information and to register for the trip, contact Nick at nvanhorn@stpauls-ws.org.